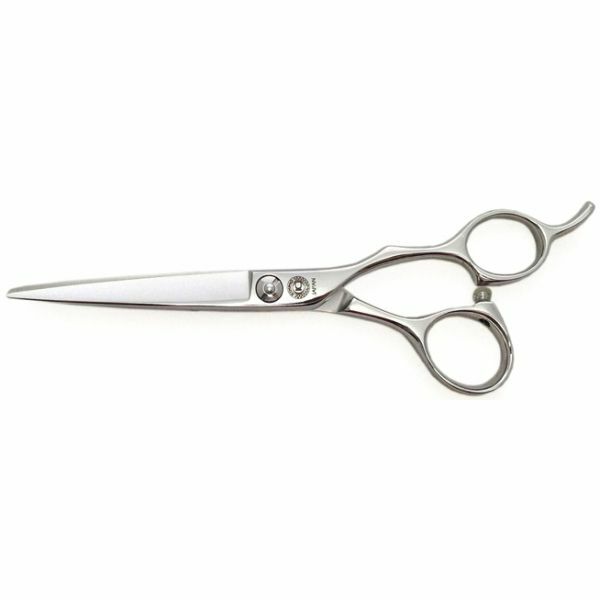 Kouho WZ Professional Hair Cutting Scissor cut with both power, and great precision. High Grade Japanese Stainless Steel, and designed with a bearing tension system to reduce friction. Kouho WZ is fitted with a sculpted attached finger rest for comfort, and has a similar look, and feel to that of the KOUHO SX series except the WZ is designed with shorter shanks or handles. This will give greater control.